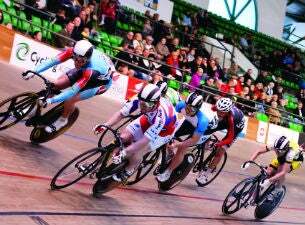 The 2015 Perth Winter Track Cycling Grand Prix showcases the discipline of Track Cycling at its absolute best. Local, interstate and International riders will compete in a series of events including the Historical Westral Wheelrace. now in its 118th year. Held inside the world class Speeddome venue, the event should not be missed by the sporting enthusiast.